“The Sound of Music” . 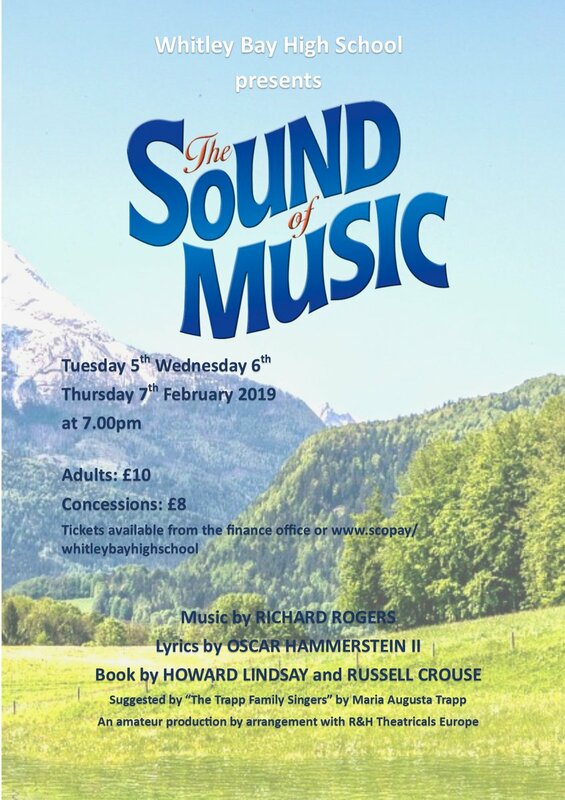 Our school play, The Sound of Music is starting tomorrow (and until Thursday 7th Feb) ! Get your tickets from the Finance Office if you haven’t got them already!